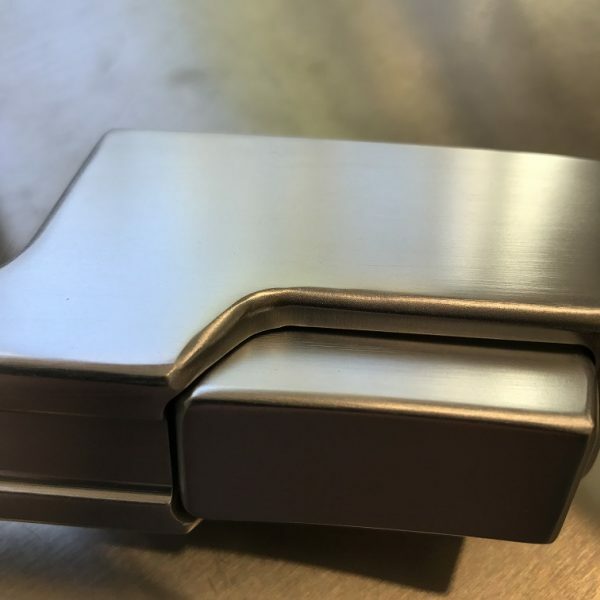 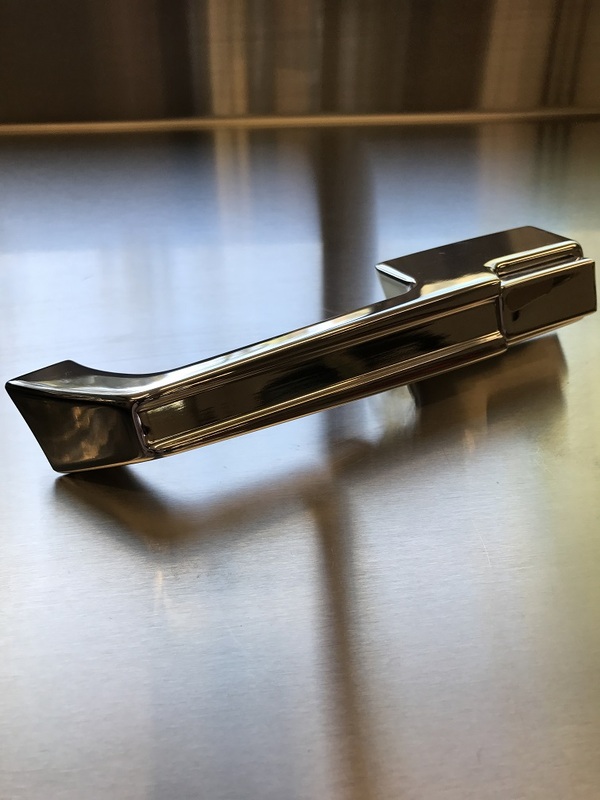 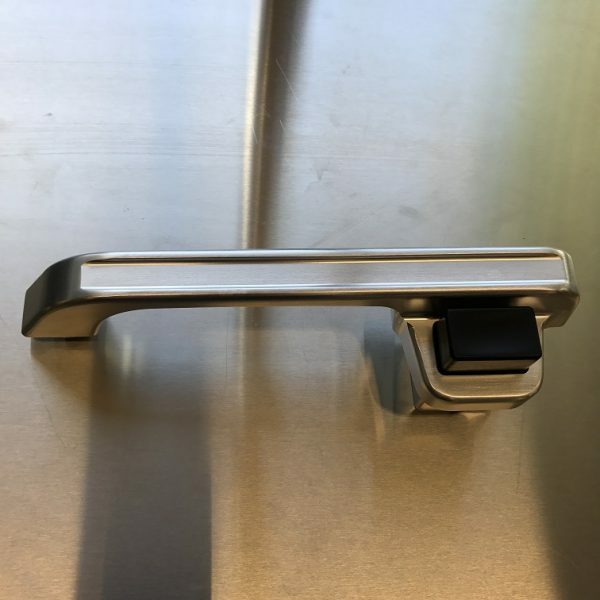 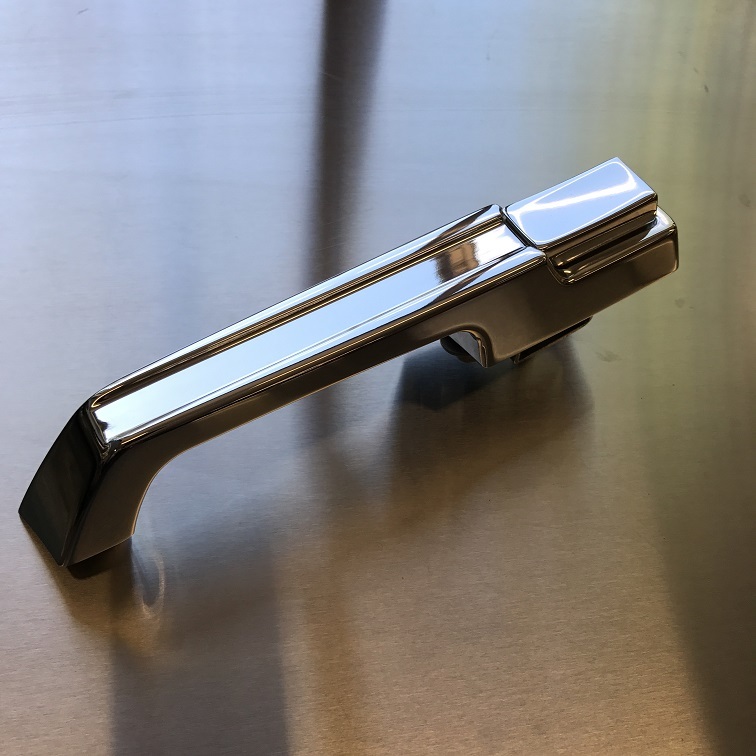 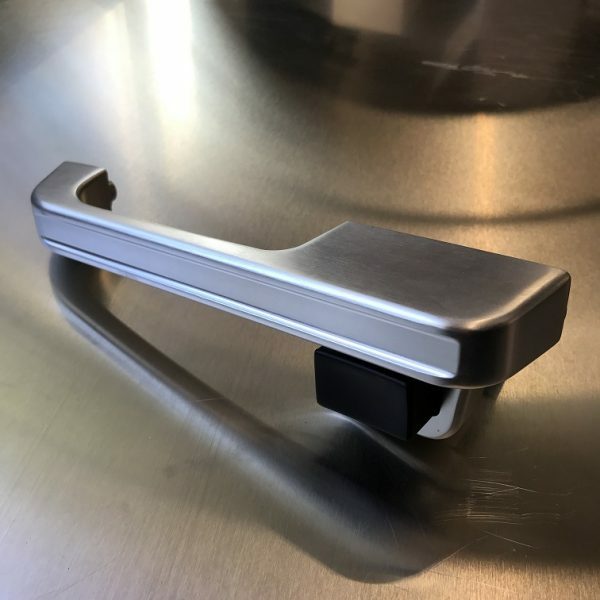 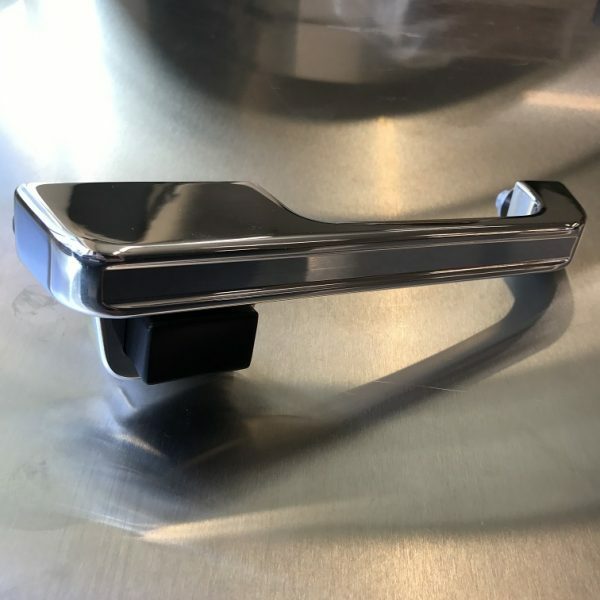 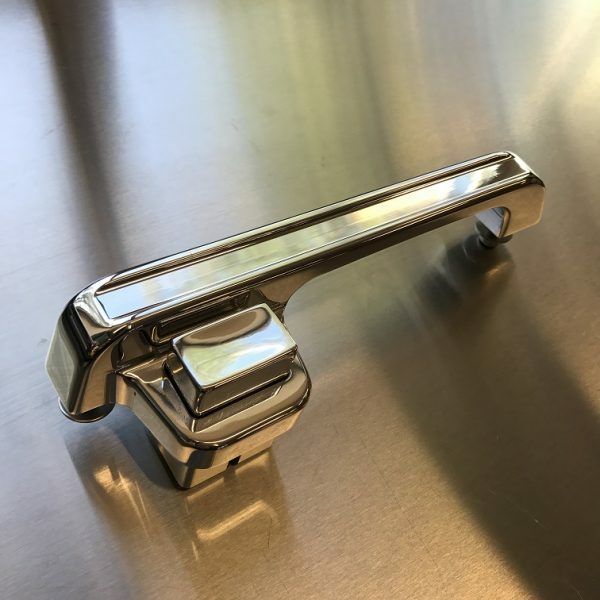 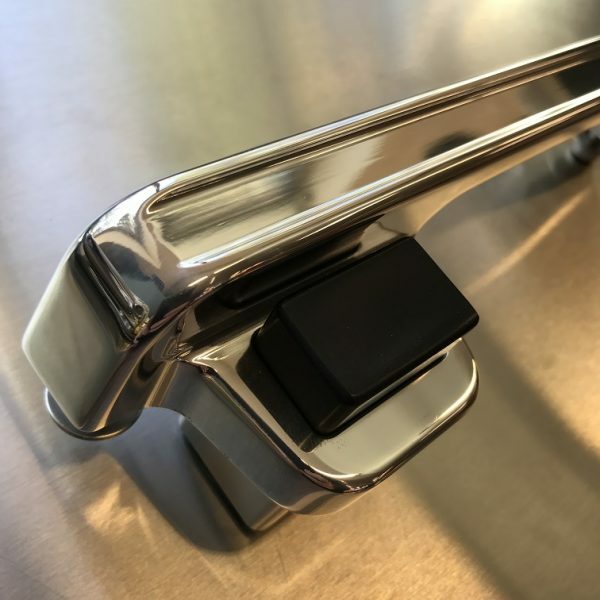 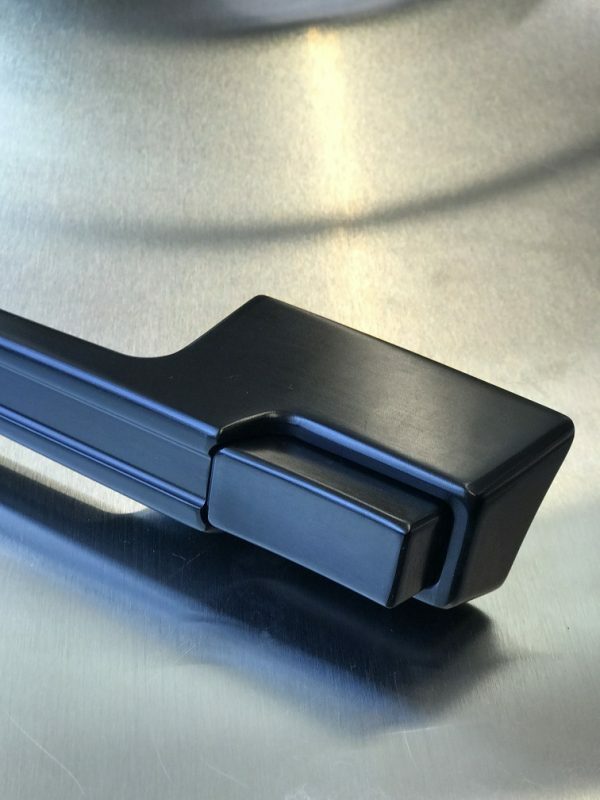 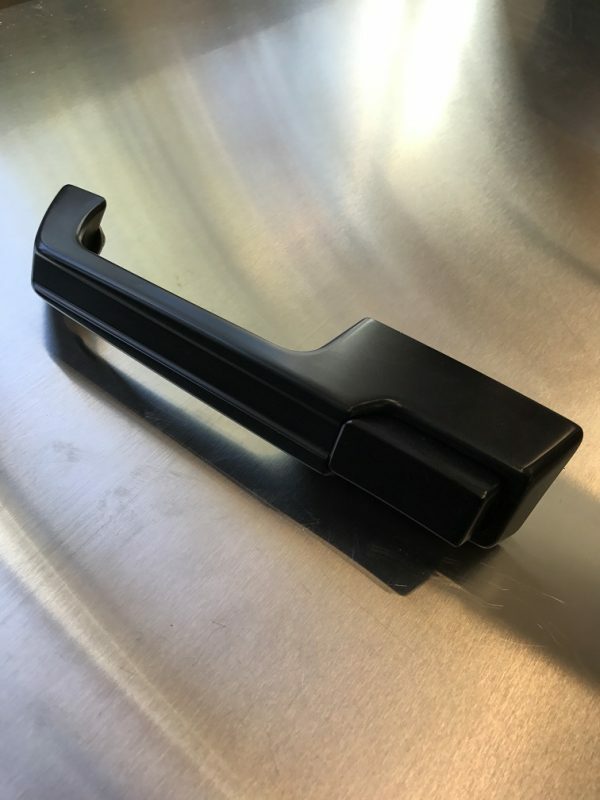 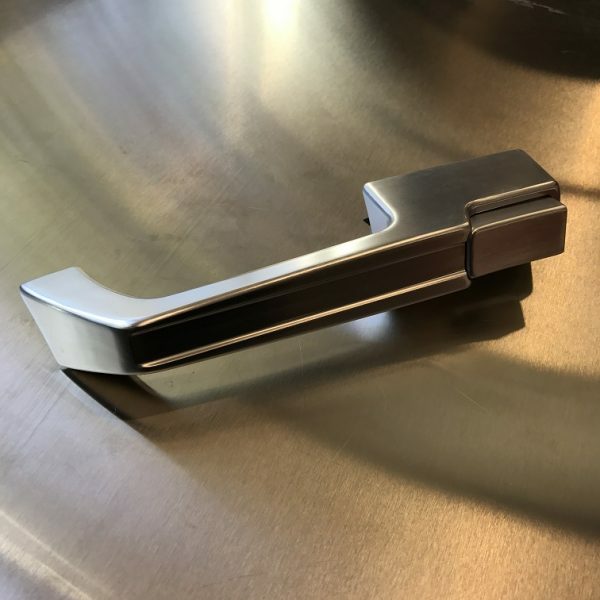 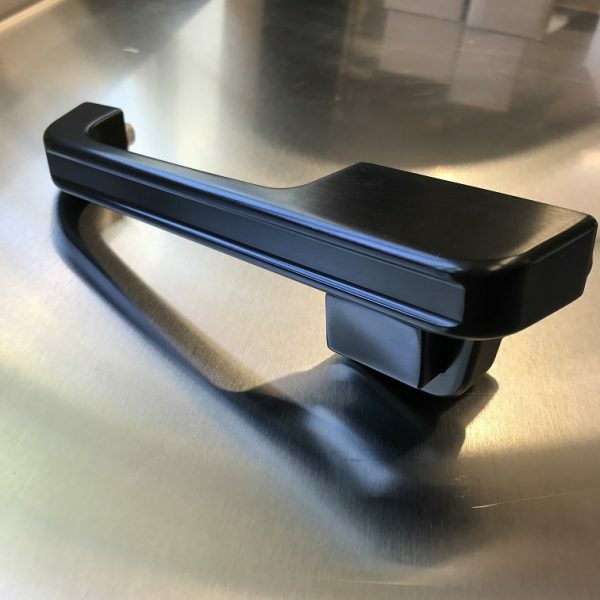 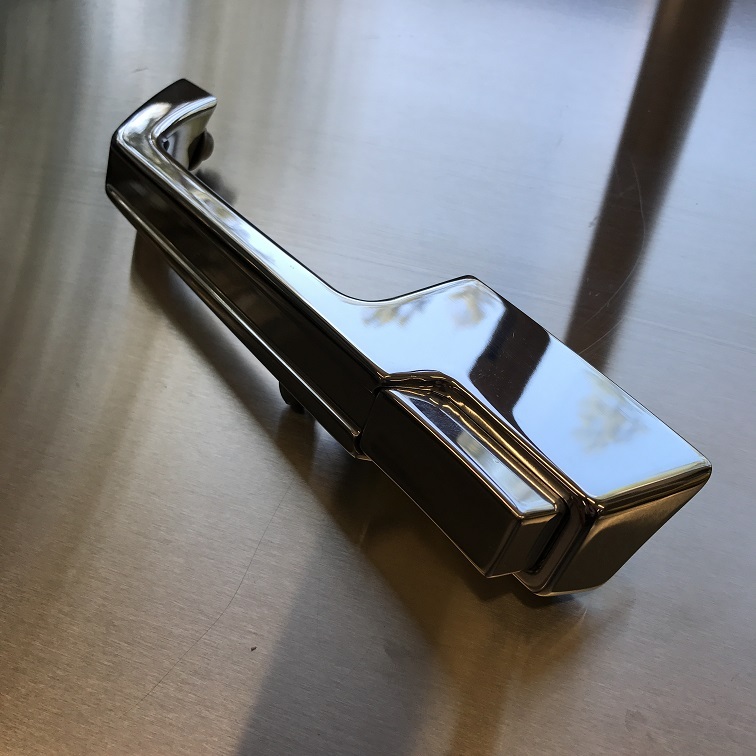 Precision Machined Billet Door Handles (pair), Polished Finish On Handle & Button. 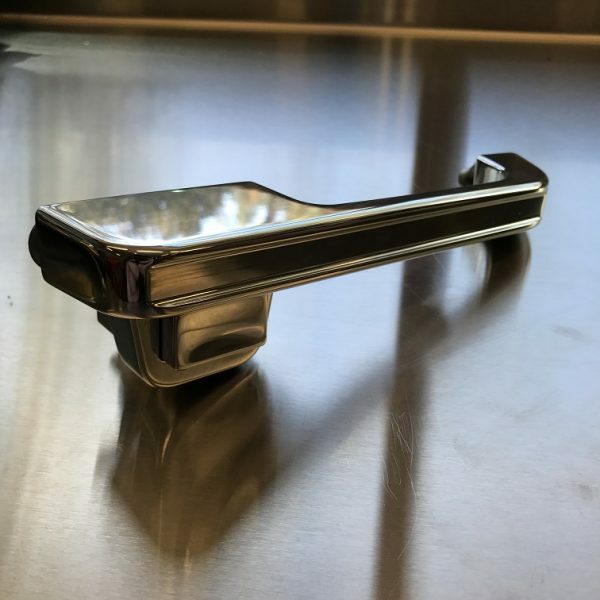 Designed To Fit 3/4″ Closer To The Body. 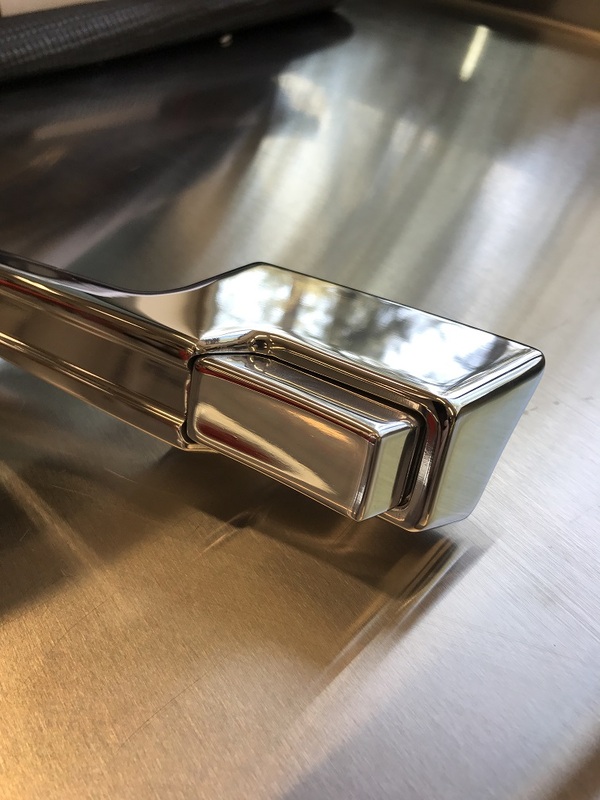 Original Styling With Modern Fitment. 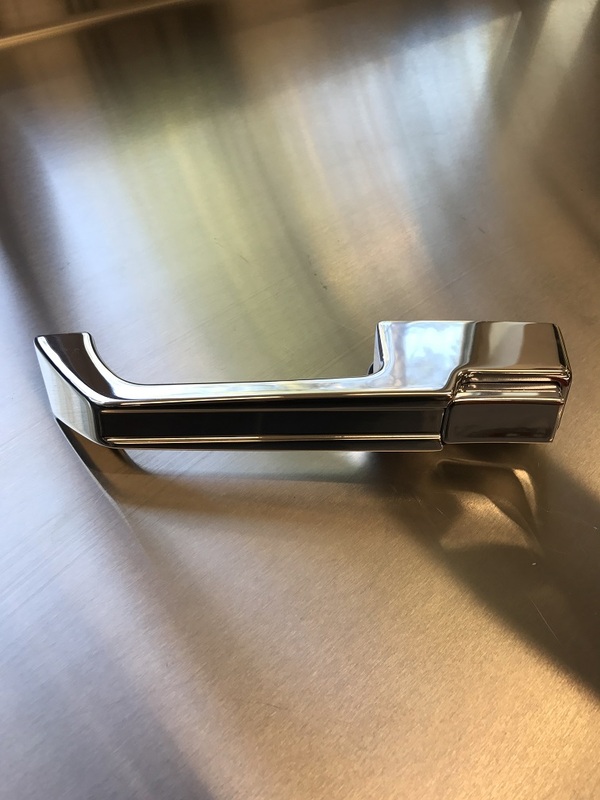 Direct Bolt On Replacement.